In Toldos Guardamar we not only manufacture and install sun protection systems. 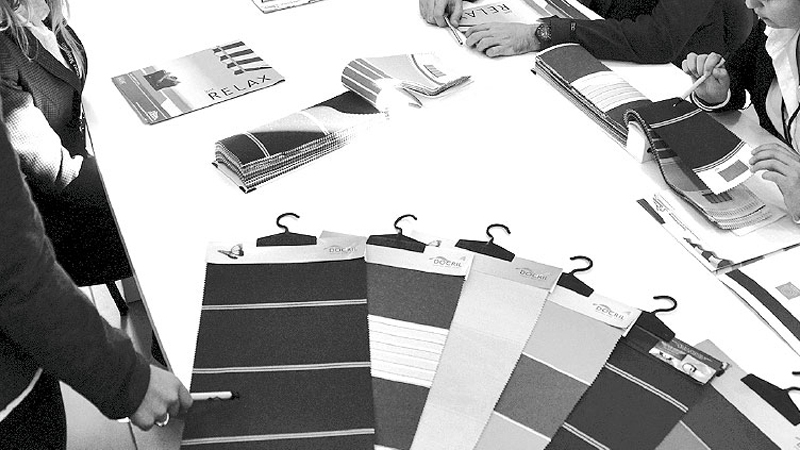 In Toldos Guardamar we are a specialist in the design and development of comfort spaces, adapting our products to all types of spaces. We have been working in the awning sector for more than 36 years, and because of our extensive experience we know that each location requires a specific protection system, so we design our awnings according to the needs of each home, balcony, terrace, local commercial or garden. In Toldos Guardamar we have a design team specialized in the design of 3D spaces for large projects. Thanks to this technique, the client can visualize in a design how the sun protection system would be installed in its own location, which supposes an added value in the total service that we have designed always thinking of your satisfaction.